In December of 2005 a well known Prevost Coach converter by the name of Royale Coach closed its doors. Two of its former engineers, Dan Jourdan and Glenn Berden soon realized that the Royale Coach owners would have no where to turn for help and service. 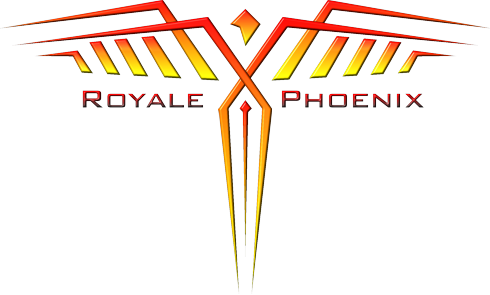 Royale Phoenix opened its doors in March of 2006. Together Dan Jourdan and Glenn Berden have over 40 years in the RV industry and high-line motor home conversions. In late 2006 a company named “Recreation by Design” hired Royale Phoenix to convert a H3-45 Prevost chassis into a beautiful motor home. · Provide professional service to all makes and models of Motor homes. Specializing in the Prevost conversion chassis and the Royale Coach conversions. · Design and build new custom conversions using high quality materials for the interior and the latest technology for the electrical system. Producing a coach that is simple for the customer to use and maintain. Giving them piece of mind and maximum enjoyment. Built with serviceability in mind to keep cost and time of yearly maintenance to a minimum. · Work with existing owners who wish to upgrade or redesign the interior of their existing motor home. · Provide a source of information for other service centers that might be doing field work on a Royale Coach conversion. · Provide parts for existing Royale Coach Conversions and provide a parts source for all other conversion types. 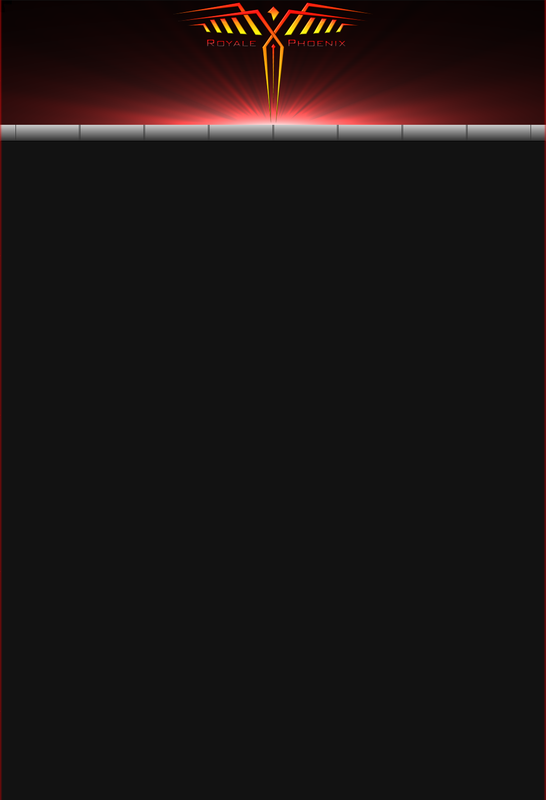 · Offer proto-type and design for existing or new converters. Talk with us and find out what we can build for you.